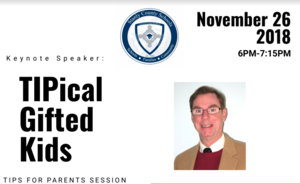 Dr. Richard Courtright of Duke University will be keynote speaker for the AIG parent night hosted at AMS. Please plan to attend on 11-26-18 from 6PM - 7:15PM! If you are interested in taking spring SCC classes, see one of our Guidance Counselors to register. FAFSA Day will be held at SCC on Saturday, October 27, 2018, 9:00 a.m. - 12:00 p.m. Welcome Mrs. Shelby Lawson, new SSHS Assistant Principal. 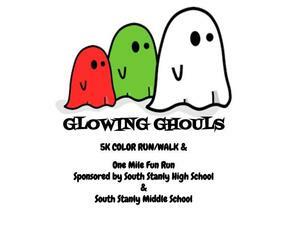 Join SSHS and SSMS for a 5K Color Run on October 24. 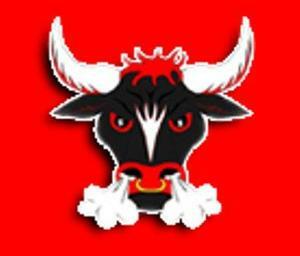 Let's show that SSHS Bull Pride! 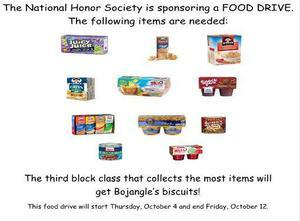 NHS is sponsoring a Food Drive Oct. 4- Oct. 12.